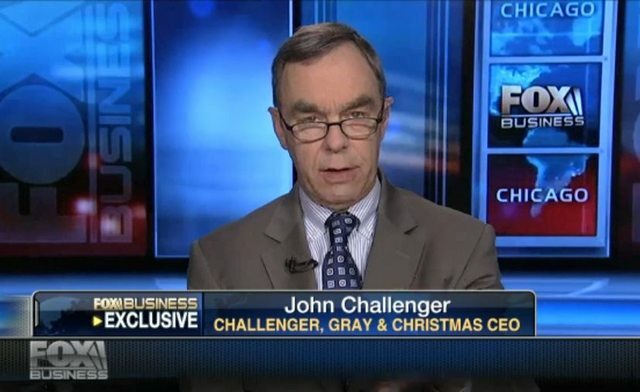 Tech Cuts | Page 2 | Challenger, Gray & Christmas, Inc. 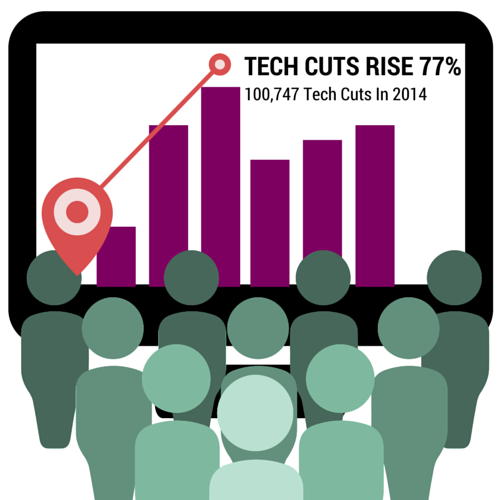 While the number of overall job cuts declined in 2014 to the lowest level since 1997, planned workforce reductions in the technology sector trended in the opposite direction, rising to the largest year-end total since 2009. Read more about Are You Buying Desktops Anymore?